The study is the follow up to the (N)Onliner Atlas and is carried out by Kantar TNS (prev. TNS Infratest). 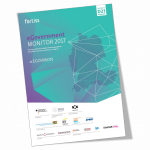 It has been providing a comprehensive overview of the level of digitalisation in German society since 2013. 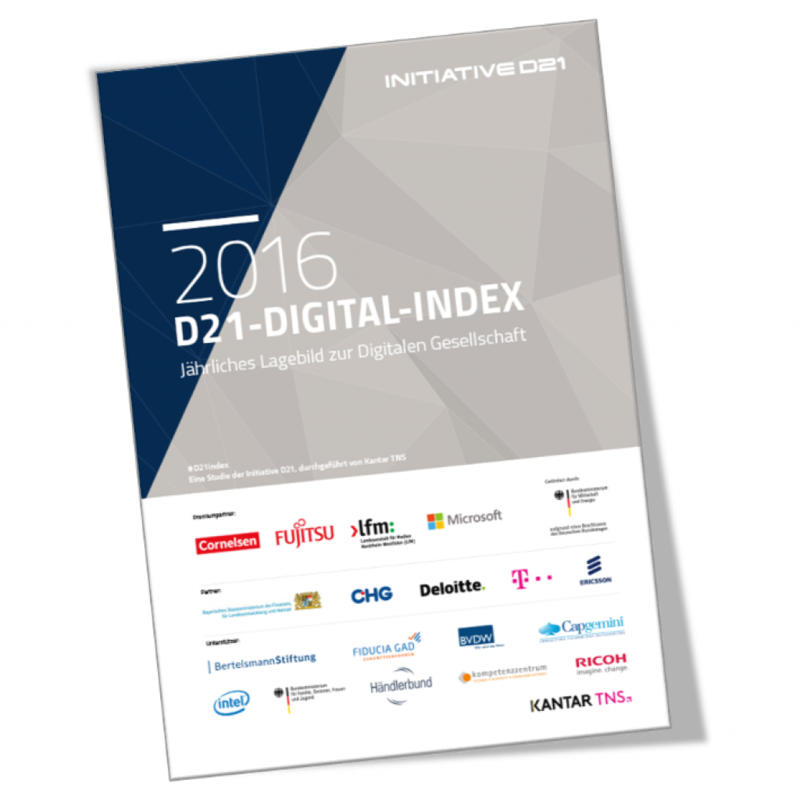 The large scale study D21-Digital-Index provides an annual comprehensive overview of the level of digitalisation in German society. Approximately 33 000 federal citizens over 14 years of age, including those who are offline, are surveyed. 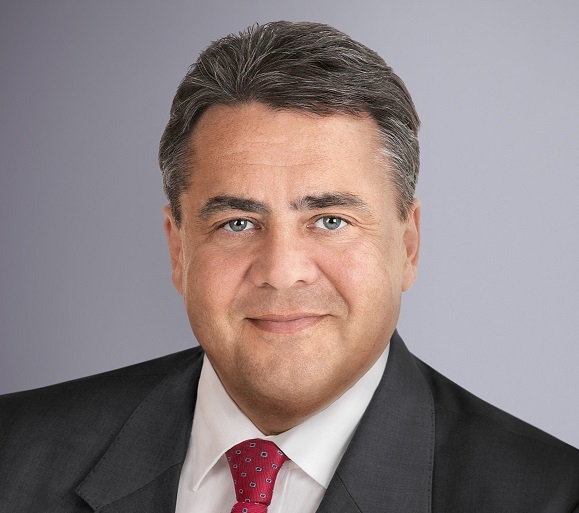 Thus the D21-Digital-Index is representative of the entire German population. 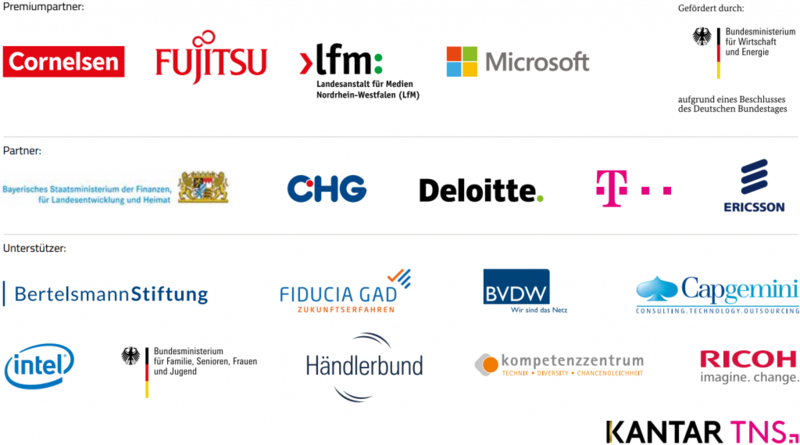 This year the focus was on digital competence, including a look at Germans‘ employability. Additional topics that we have continuously surveyed include working digitally (incl. opportunities and hurdles of the home office, assessing whether further education and training on digital topics is actually taking place), device usage, access to the internet, diversity of usage and people’s attitudes towards digital topics. As always the study includes breakdowns by age and gender, among other goups. Germany’s population continues to have an intermediate level of digitalisation; it is barely keeping up with the digital age. Digital competences are generally underdeveloped, and have decreased in some instances. The minimal upward trend for internet usage of recent years continues, with noteworthy gains in the 50-plus age demographic. Meanwhile the younger generations are almost universally online. The internet is increasingly being used on the go, particularly smart phones are becoming more widespread and have been the most frequently used devices this year. Employees still need to overcome technical difficulties and gaps in their knowledge by trial and error, asking others and using payment free online services. Roland Dathe, Initiative D21 e.V.